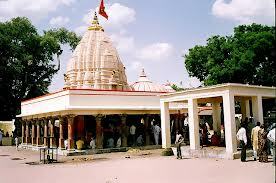 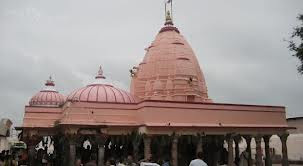 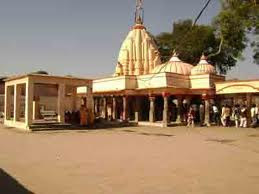 Here is Some Information about Chintaman Ganesh Temple in Ujjain Madhya Pradesh India. 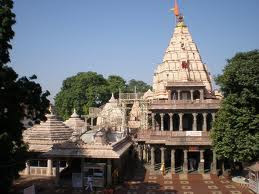 By Bus: Ujjain is connected with Indore, Bhopal, Manali and Kota. 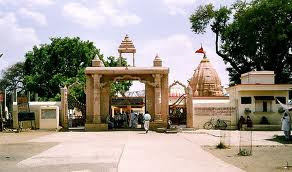 By Train: Ujjain is connected with Delhi, Bhopal, Jhansi, Agra, Indore, Jabalpur, Bilaspur, etc.